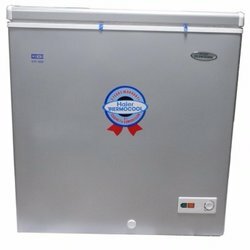 100 hours Freeze Capacity The 100-hours freezing capacity makes freezer content stay frozen for 100 hours even after power outage, which makes life convenient and stress-free. 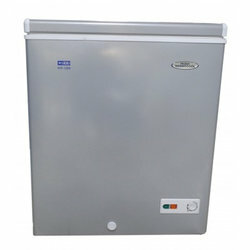 Anti Rust Protected The zinc coated body protects the freezer from rust. Low Noise Operation The low noise operation helps maintain a quieter environment.